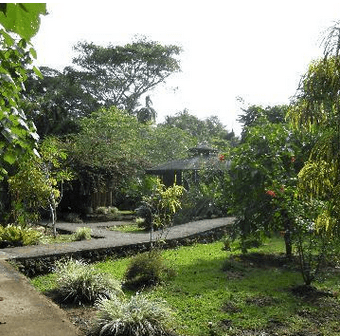 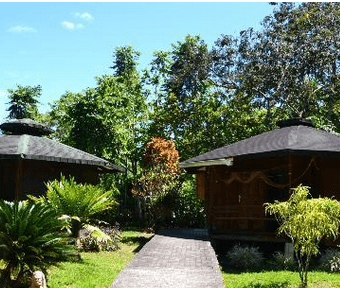 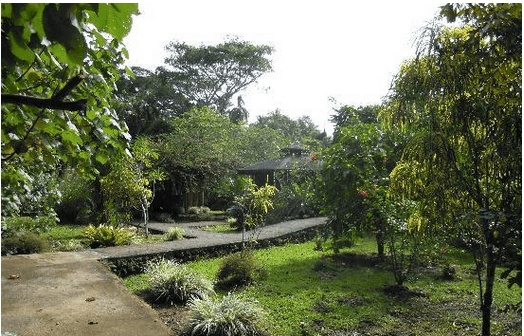 Bungalows Ache has three wooden hexagon cabins surrounded by a tropical garden. 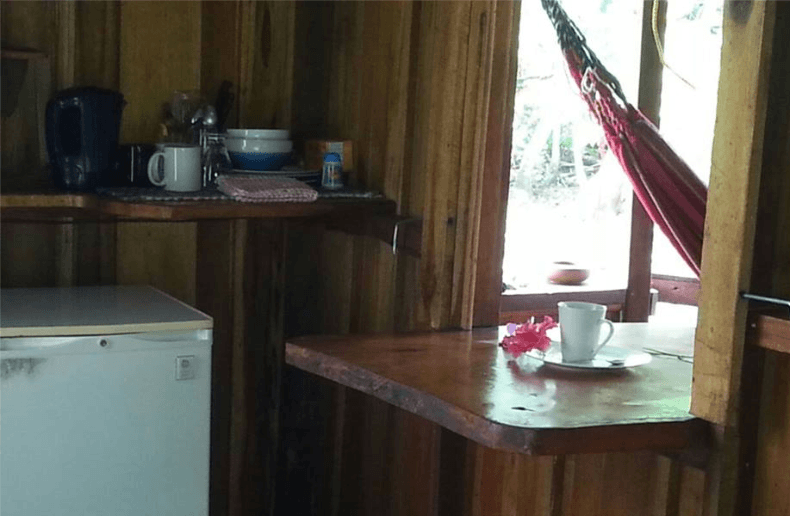 Each cabin has a safe, fridge, mosquito nets, and coffee/tea making facilities. 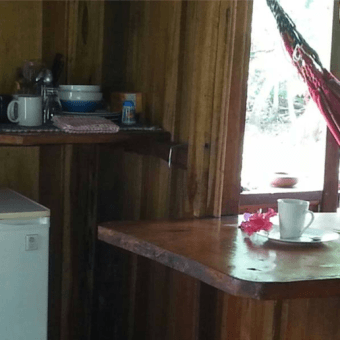 A hammock is hung on the balcony for siesta time. 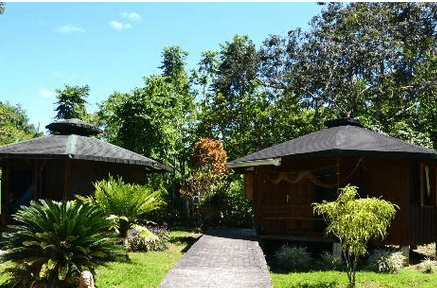 Choose between our bungalows for up to two or four persons for a comfortable stay. 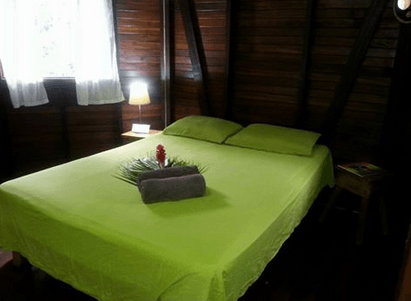 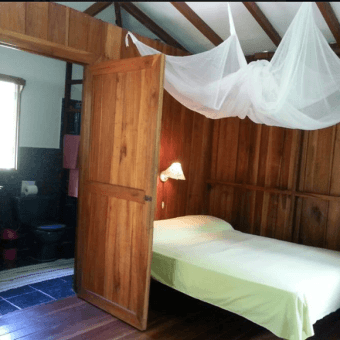 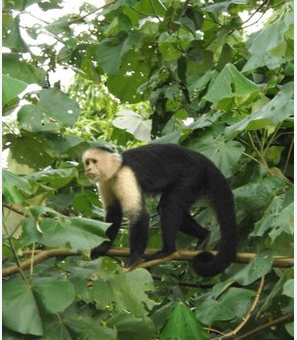 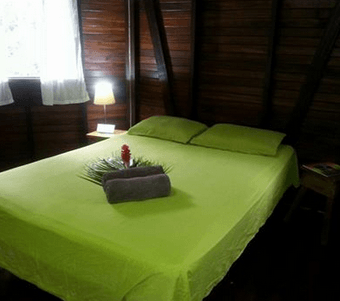 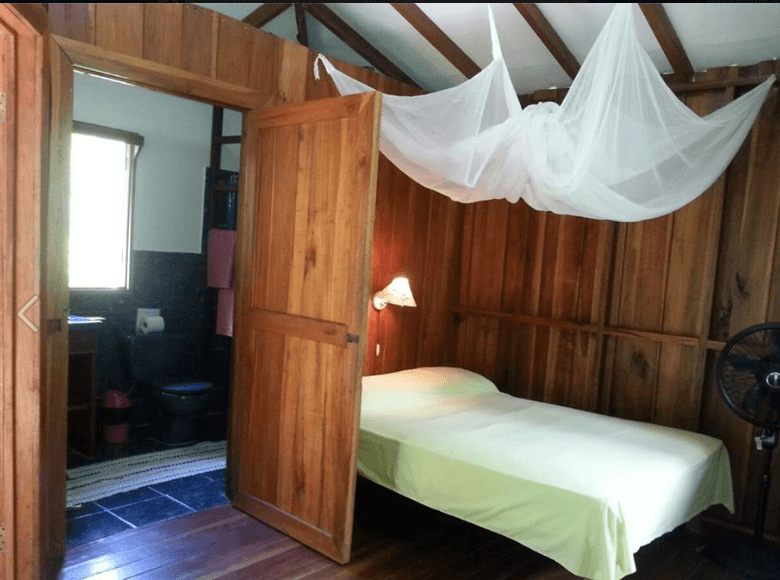 Cahuita's restaurants, bars and shops are a few minutes' walk away as is the National Park with its White Beach, coral reefs and rain forest.